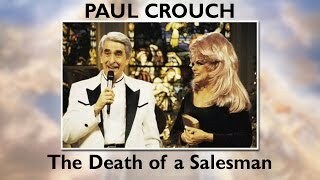 Paul Crouch Sr, televangelist and co-founder of the Trinity Broadcasting Network, died on November 30th, 2013. Charisma News called him "One of the Giants of Our Generation." A needful documentary exposing the false religious leaders of the TV world; last day filthy lucre; false ideas of piety; false ideas of prosperity; false healing and more. 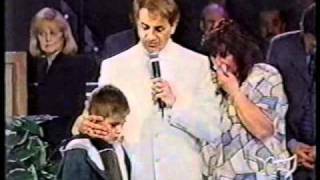 They promise health, wealth, and prosperity in exchange for your donations; but in reality, televangelists become filthy rich, while the people who support them remain poor, sick, and misfortunate!